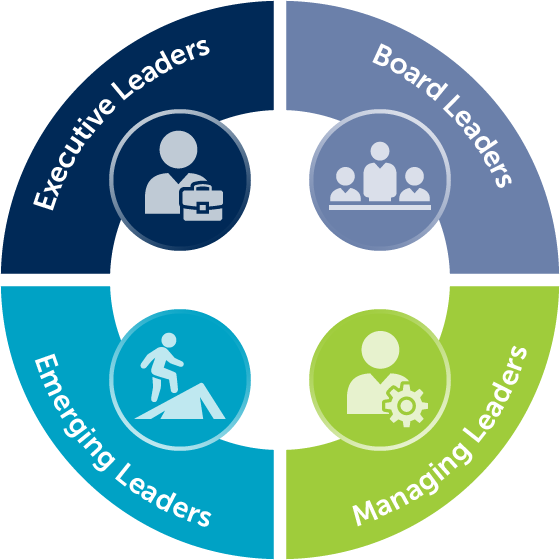 Strong, skilled leaders are essential to building sustainable nonprofit organizations and a healthy, thriving community. The Community Foundation’s learning and leadership offerings are designed with a commitment to continuous learning, high-quality programming and an exceptional learner experience. In creating and promoting curriculum, we strive to connect learners to industry-leading subject matter experts as our facilitators and instructors. Together, our goal is to provide you with current and compelling insights, information and tools that can be applied to your work immediately. Read more about our nonprofit leadership programs, like the Emerging Nonprofit Leaders Program, and the Young Nonprofit Professionals Network RVA (YNPN RVA). In the Learning Center you’ll find a variety of learning and networking opportunities and online resources for nonprofit staff and board members, throughout the year. You can manage your learning experience in one place at your convenience, explore upcoming offerings, register for events, access course content and more. 5) Click on your desired course. Please note: Do not register for a course on behalf of someone else, please ask them to follow these steps to register themselves. Questions? Read our Learning Center FAQs!